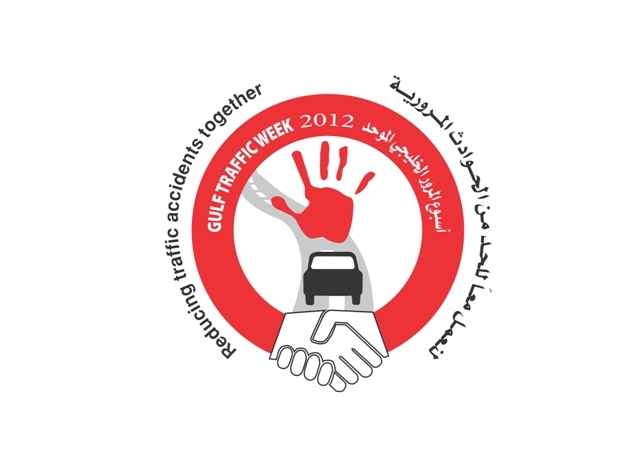 Dubai: The GCC Traffic Week 2012 celebrations will kick off on March 11, officials have announced. The Roads and Transport Authority (RTA) will organise a number of traffic events and activities across Dubai, in coordination with Dubai Police and Ministry of Interior. The event is being organised under the slogan “Working Together to Reduce Traffic Accidents”. The programme includes setting up an awareness stand at the Festival City Center, staging site events at the Traffic Track opened by the RTA last December at Al Aqsa School, and holding an educative exhibition at Rashid Hospital including visits to those injured in traffic accidents. Festival City Center was selected as it is a popular venue and this way the message of traffic safety can be reached to the maximum number of people, bin Udai said. A video on the winners of an RTA contest designated for students of universities last year under the theme “Your Safety is in Your Distance” will be played on a monitor at the event. RTA staff will also focus on promoting RTA’s traffic safety campaign under the slogan “I pledge to assume responsibility”, and demonstrate how to sign in RTA’s Campaign portal on the FaceBook. Bin Udai urged the public to take part in the events and make it a success by complying with traffic safety regulations. "Working Together to Reduce Traffic Accidents"
"Your Safety is in Your Distance"